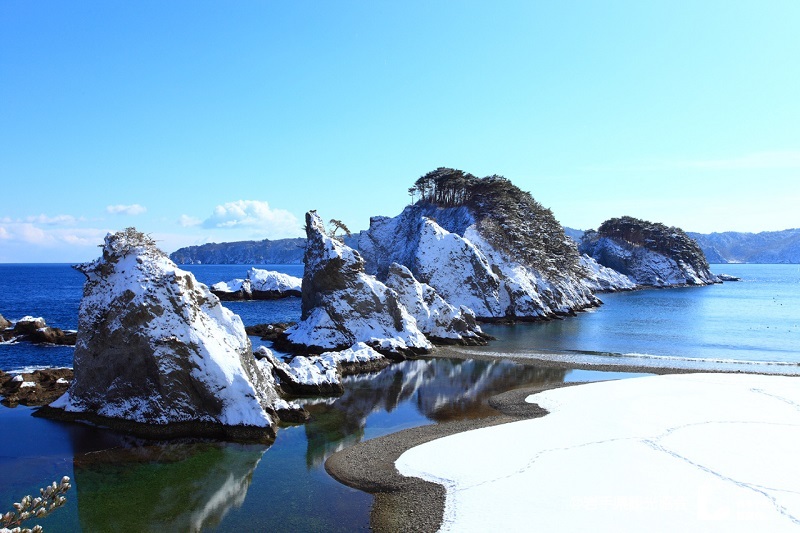 Jodogahama Beach is a popular beach with white sand, overlooking jagged white rocks, green pines and the deep blue sea, making it one of the most scenic spots. 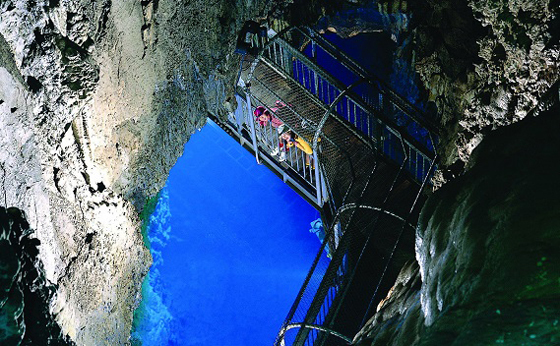 Ryusendo Cave, one of the Three Great Limestone Caves in Japan is also a popular tourist spot. This cave is one of Japan’s natural treasures along with the bats inhabiting the cave. It was closed in 2016 due to the severe damage caused by the heavy rain but reopened in March in 2017. 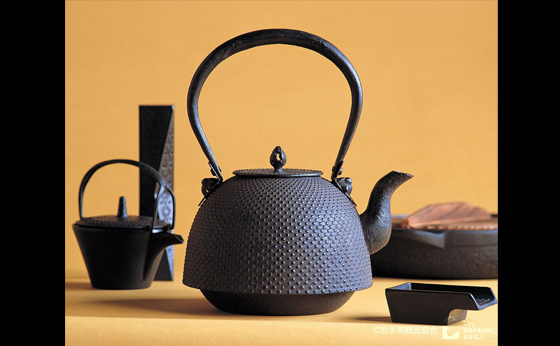 Iwate specialities include Wakame seaweed, Maesawa Beef and Nanbu cast ironware. 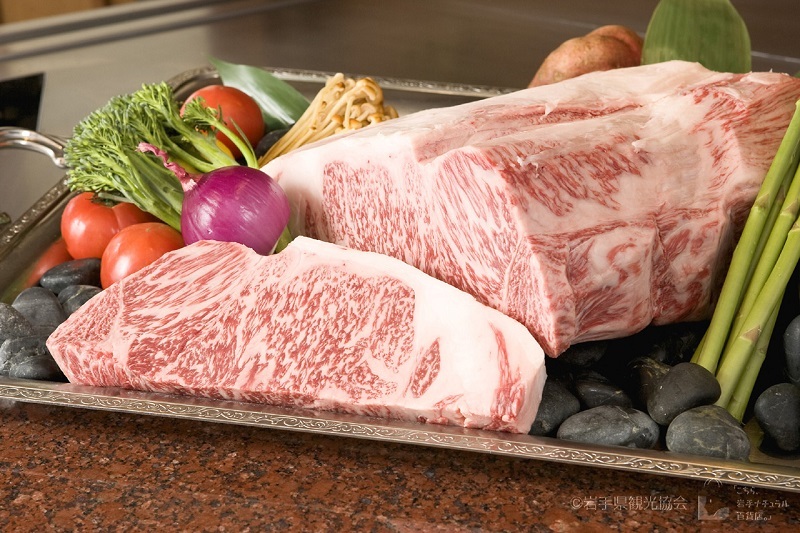 Iwate Prefecture’s Wakame seaweed is number one in Japan. Wakame seaweed is known for its thickness and texture.